I came across this book almost by mistake. 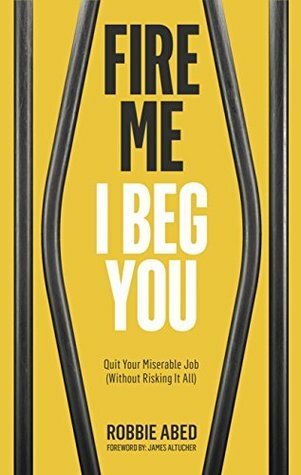 I was reading a big on LinkedIn when I came across the author of this book. Very safari comments yet, it makes a good criticism of the cultures in organizations. Things that should be in most cases common sense which in reality are not.Light enjoyable reading.